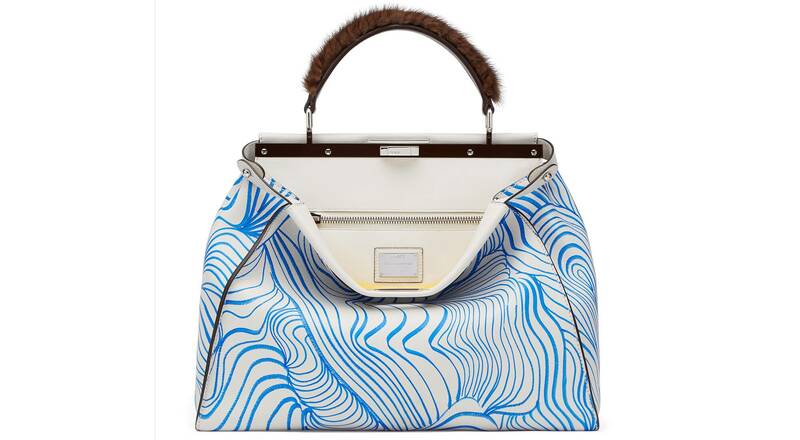 To mark the opening of its London flagship on the New Bond Street, its biggest mono-brand boutique to date, Fendi unveiled a unique Peekaboo project celebrating the iconic bag and giving back to the welcoming British community. 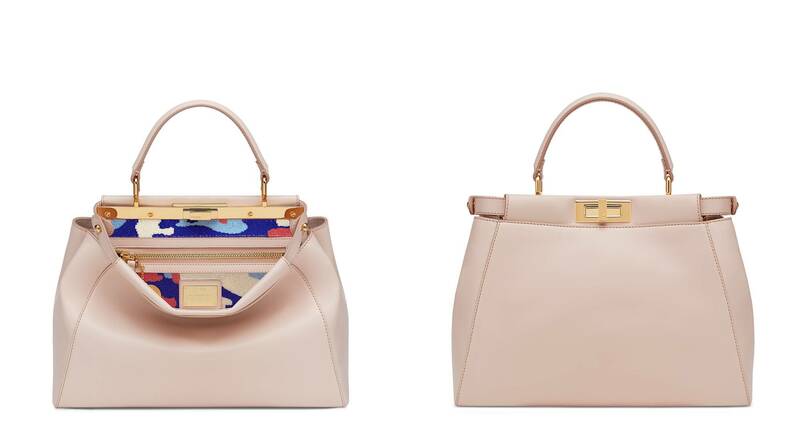 Fendi enlisted the help of ten iconic London women to reinterpret one of the most emblematic creations of the House, the Peekaboo bag. 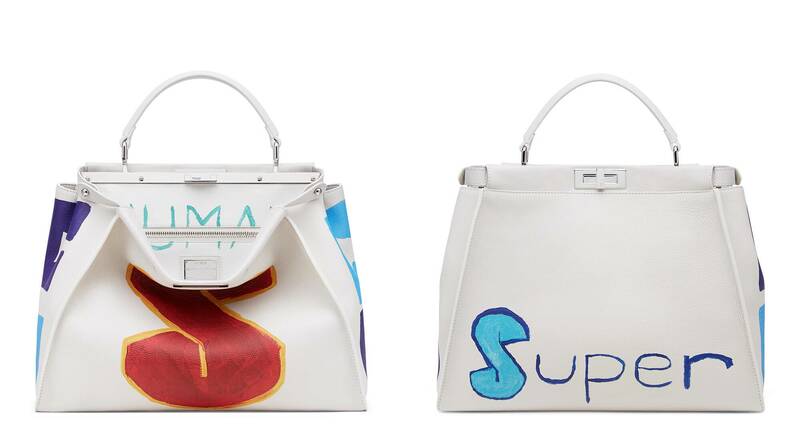 The remarkable group, which worked closely with Silvia Venturini Fendi and the Fendi Atelier, included artist Tracey Emin, actresses Gwyneth Paltrow and Naomie Harris, models Cara Delevingne, Jerry Hall and Georgia-May Jagger, architect Zaha Hadid, fashion illustrator Tanya Ling, singer Adele and journalist Kate Adie. 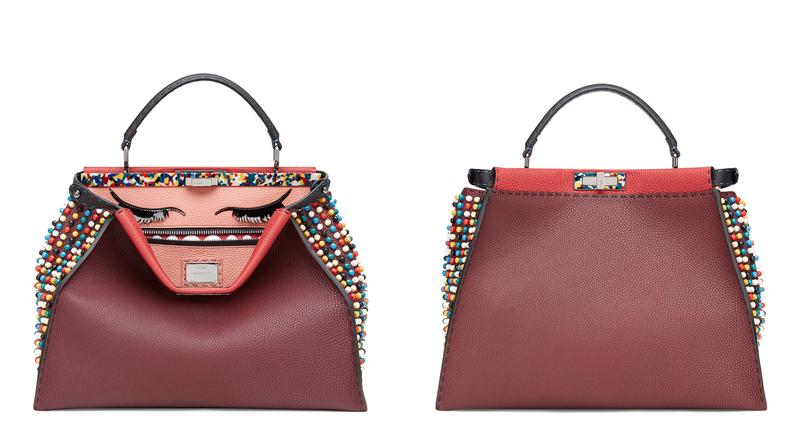 The project showcases the compelling versatility of the Peekaboo as well as the alluring creativity and diversity of Fendi’s British muses. 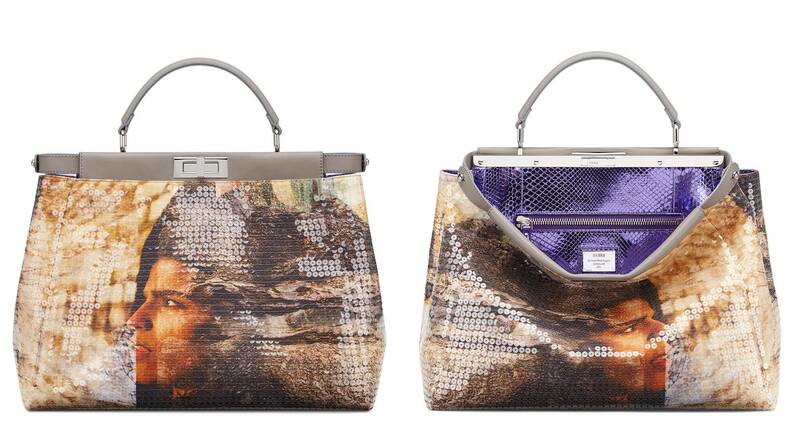 Each bag was created in two pieces only, instantly making these Peekaboos highly coveted collector’s accessories. 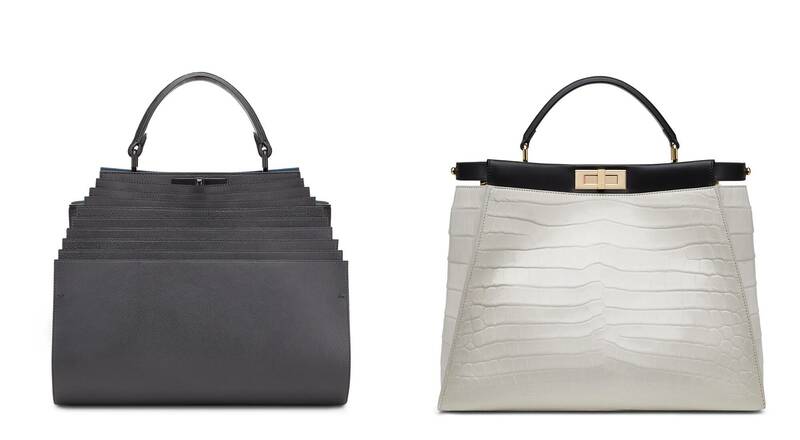 The bags will be displayed at the London store throughout May and will become available for purchase at a dedicated online auction running until May 30 and open to Fendi devotees from across the globe. 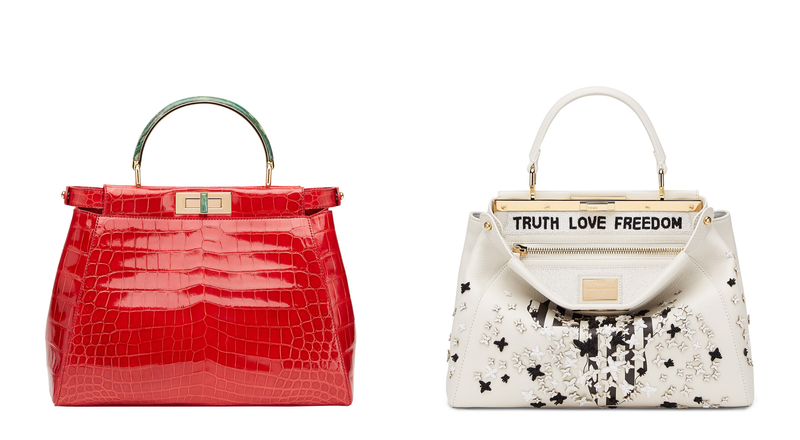 All of the proceeds from the sale of the bags will benefit the Kids Company, a London and Bristol based charity providing practical, emotional and educational support to 35,000 vulnerable inner-city children and young people.